Hoping to reinforce its S Series selection, Gionee has declared the launch of the Gionee S6 Pro in India, entering the Virtual Reality space with its first series of phones for the VR fans. The S6 Pro was initially released in China during June this year. The S6 Pro showcases of a metallic unibody outline with a 3D camber line back and brandishes a 5.5 inch Full HD Display. 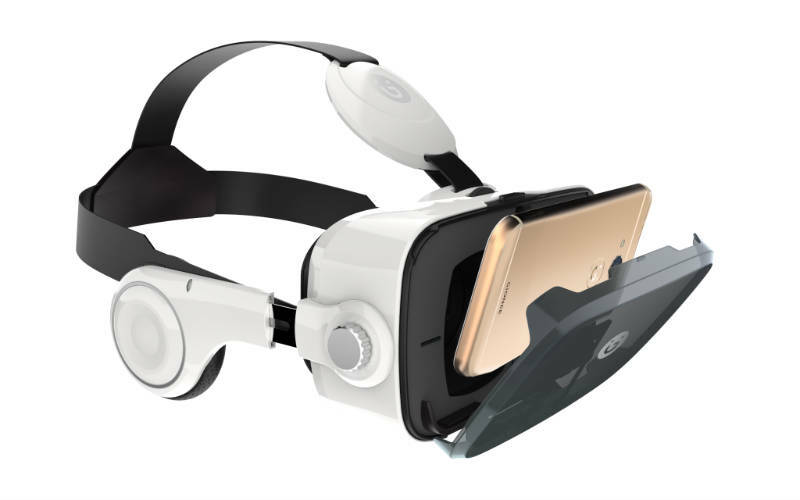 It comes pre-stacked with Gionee’s VR applications for an immersive Virtual Reality viewing experience and demonstrates a Split Screen highlight allowing the users to keep viewing a video while they also receive notifications from their other messaging apps. Gionee now additionally offers several new games in the G-Store for virtual reality experience and excitement. The S6 family has always kept their focus on selfies with their infamous ‘selfie flash’ for the front camera, and the S6 Pro packs in at an 8MP back camera, and a 2.2 front camera with a screen flash. The Gionee S6 Pro goes on special national sale over stores in India today at a cost of ?23,999 ($360) in two shading variations – Gold and Rose Gold. The VR set will be independently accessible for 2,499 ($38). We will also be getting it in Bangladesh soon so have faith! Gionee S6 Pro is a fantastic cell phone regarding design and simplicity, however despite everything it couldn’t convince me as an awesome phone in general. It conveys an overall good battery life and has a brilliant display but on this price range, OnePlus 3 is far better and sets the benchmark for next generation handheld devices. So what do you think? Is Gionee trying to attract new customers or are they trying to attract their old pro users? Leave your thoughts in the comment section below and let us know!